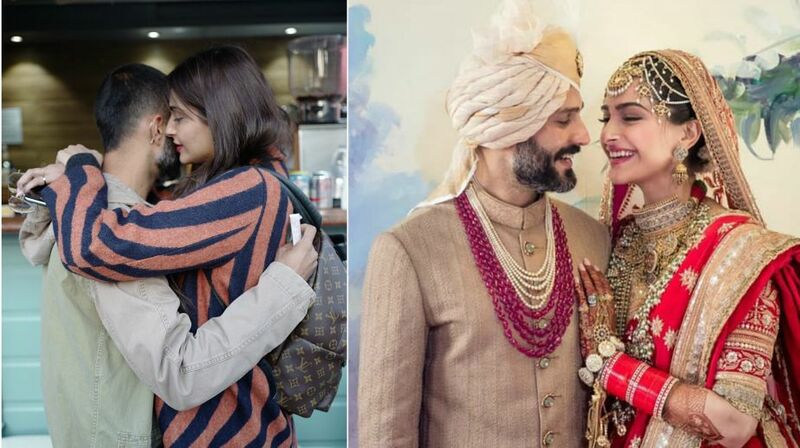 Sonam Kapoor and Anand Ahuja’s big fat Punjabi wedding on May 8, 2018, in Mumbai, ended with the Anand Karaj ceremony. It was noticed that the couple and relatives shared the pictures on social media with the hashtag #EverydayPhenomenal, raising curiosity. At the time of the wedding, the hashtag started trending on the social media. Since then, people are trying to decode the reason behind it. Here are some posts in which the couple used this hashtag. Have a look at their adorable social media posts. ☀ @sonamkapoor #allbhaneallday #bhaneonnike #everydayphenomenal  me! Meanwhile, Sonam Kapoor Ahuja is busy with her film Veere Di Wedding promotions. The film also casts Kareena Kapoor Khan, Swara Bhasker and Shikha Talsania and it is slated to hit the theatres on June 1, 2018.